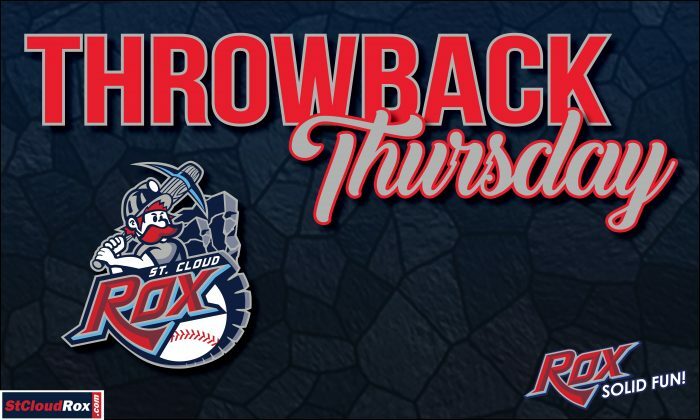 In honor of Throwback Thursday and the St. 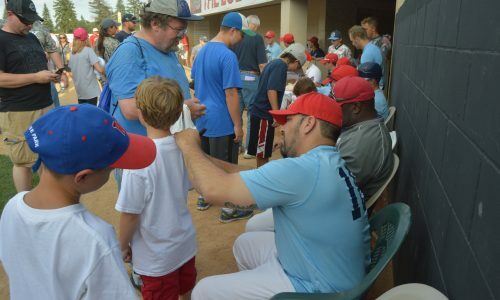 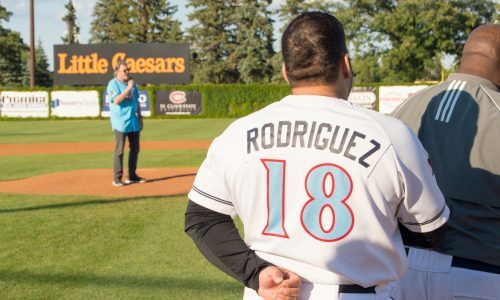 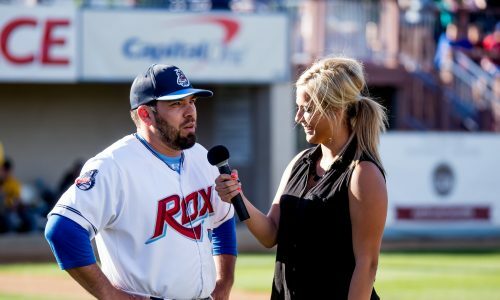 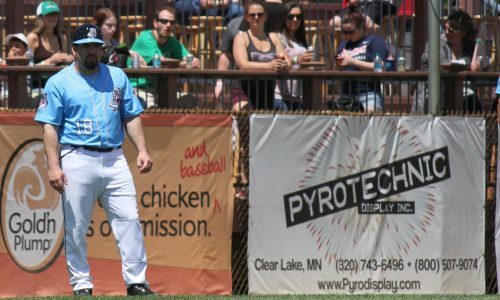 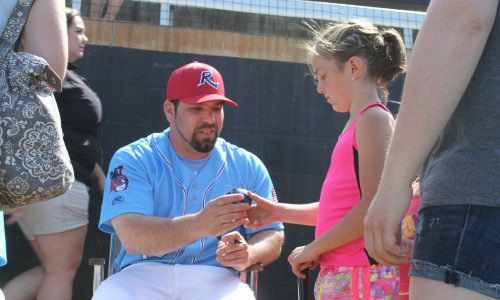 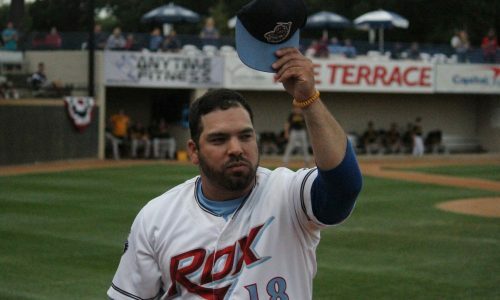 Cloud Rox announcing that Augie Rodriguez will be returning as the organization’s Field Manager in 2019, check out a photo gallery of some pictures of Rodriguez throughout his time in St. 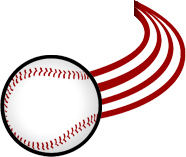 Cloud so far!